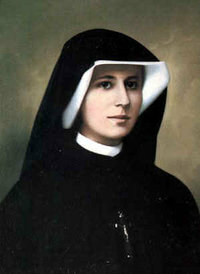 Christ's message in His revelations to St. Faustina was that this is a time for mercy. The times we live in, more than any other in history, call for a great outpouring of the mercy of God. 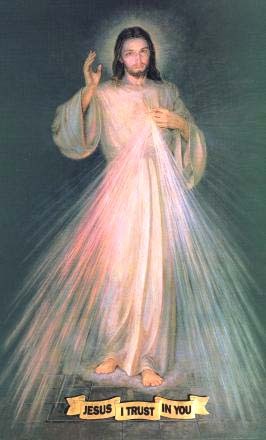 As a result, the revelations to Faustina became known as "The Message of Divine Mercy" and Jesus received a new title -- "The Divine Mercy" -- similar to "The Sacred Heart" as a renaming of Jesus himself.